​JoAnn White passed peacefully in her home, in the company of loved ones, on July 26th. She was 78. 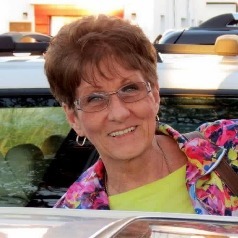 Originally from Maybrook, NY, JoAnn moved to Daytona Beach in 1965 with her husband Walter "Smokey" White. After arriving in Florida, JoAnn installed herself as a fixture at local Publix Supermarkets, where she worked for many years. Later, she worked for Nabisco and merchandised cookies throughout central Florida. 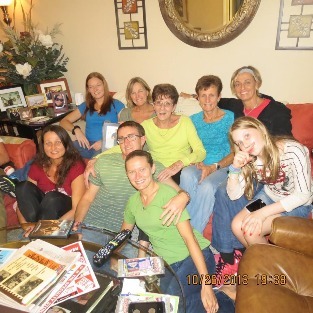 It was during this time that JoAnn became known as "Cookie Gram" by her numerous grandchildren. 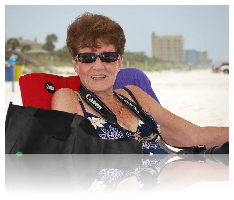 In her later years, JoAnn developed a passion for photography, and owned a small business called "Cam Gram Photography." JoAnn was an accomplished bowler and made a damned-good apple pie. The accomplishment she was most proud of, however, was her family. 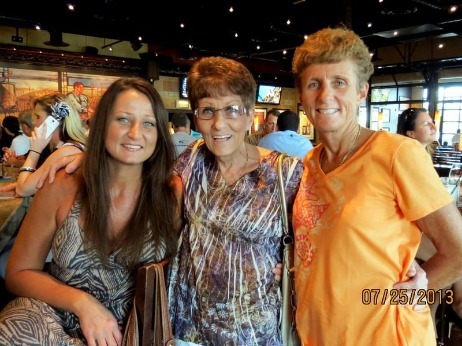 JoAnn is survived by her two daughters, Terry White (Sue) and Kim White, both Stetson alumni; her two sons, Dana White and Derek "Duffy" White, both former Volusia County Ocean Rescue. 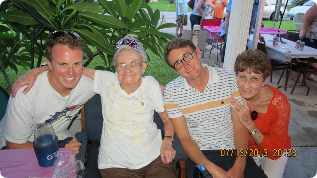 She's also survived by her grandchildren, Bryon, Kyle, Griffin, Carly, and Fletcher - and a slew of nieces, nephews, cousins, friends and family who will miss her dearly. She is predeceased by her husband, Walter "Smokey" White, her parents, Gustav Freeman and Eleanor Scott Freeman, and her brothers Skip and Sam Freeman. She rarely left the house without her camera, and family events were documented and the evidence was saved for future perusal. Today, we view these images with fond memories and are grateful for a life well lived. In lieu of flowers, please send donations to the Ocular Melanoma Foundation through the JoAnn White tribute page, or through the Eyepatch Challenge at eyepatchchallenge.org. 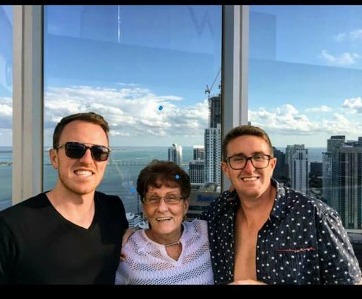 Joann was a passionate fighter throughout her battle with Ocular Melanoma, and we hope her strong resolve may be shared with others fighting this illness. 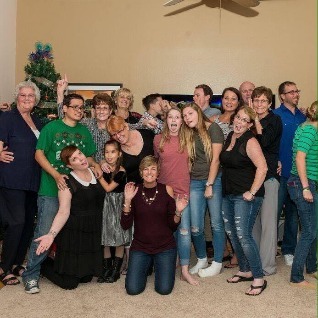 The family wishes to give thanks to JoAnn's caregivers who helped guide us through the difficulties that come with this rare and fatal disease. Ocular Melanoma is a rare disease. Therefore funding for research to find a cure is very limited at this time. Contributions in JoAnn’s honor, such as yours, will help tremendously. In lieu of flowers, the family has requested donations to the Ocular Melanoma Foundation.